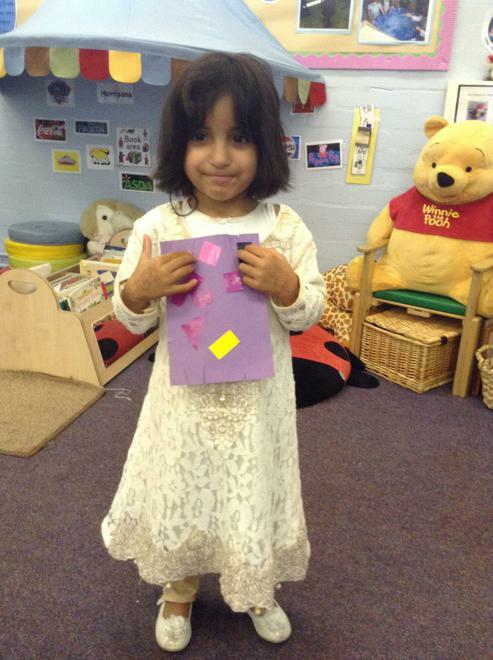 On Friday, all the children came into school wearing their party clothes to celebrate Eid. They all looked fantastic! 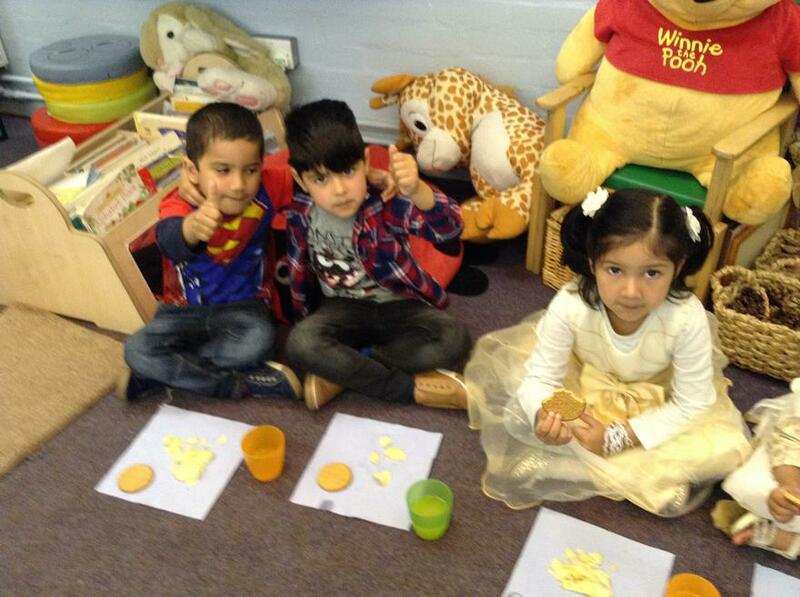 In the afternoon we held parties in the classrooms and eat lots of party food and played fun games. 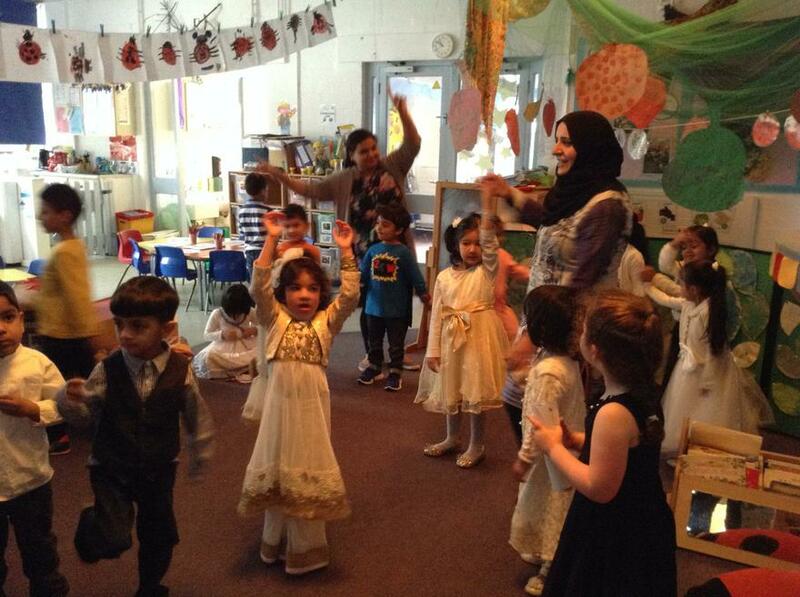 We hope that all our families who celebrated Eid earlier in the week had a lovely day.